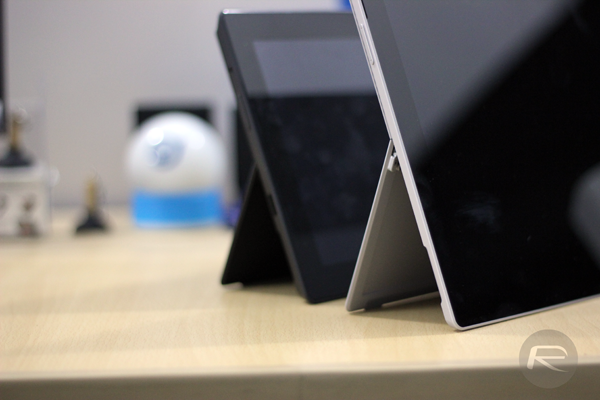 Microsoft might have spent most of this year’s BUILD developers conference discussing future software endeavors, but the company also took the opportunity to take the wraps off the Surface Pro 3. 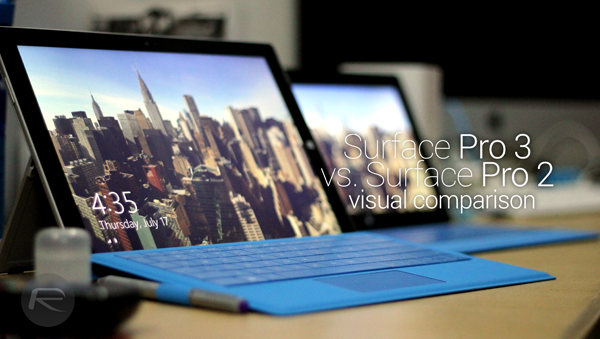 Despite its pedigree, it’s fair to say that against the likes of the Apple iPad, the Surface line-up in general has its work cut out, but here, we pit the latest and greatest Microsoft slate up against the Surface Pro 2, in an attempt to assess how far the software giant has come along. 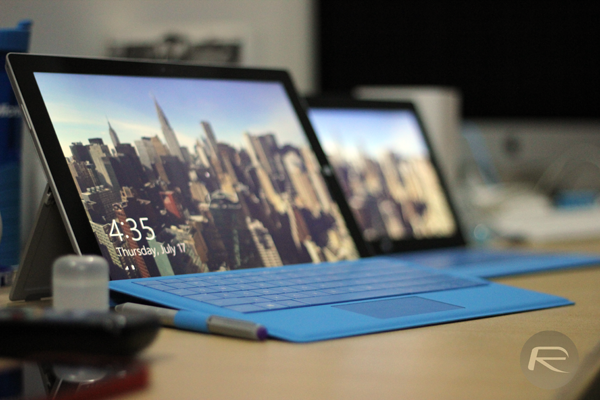 The first thing you notice about the Surface Pro 3 is that it’s incredibly light. 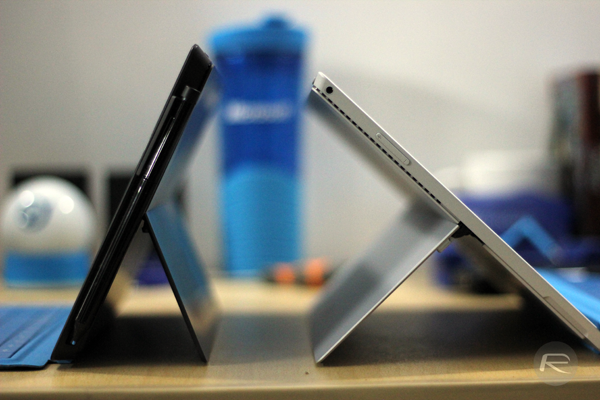 And if you’re coming from the original Surface Pro or the Pro 2, you’ll notice a stark difference in weight. 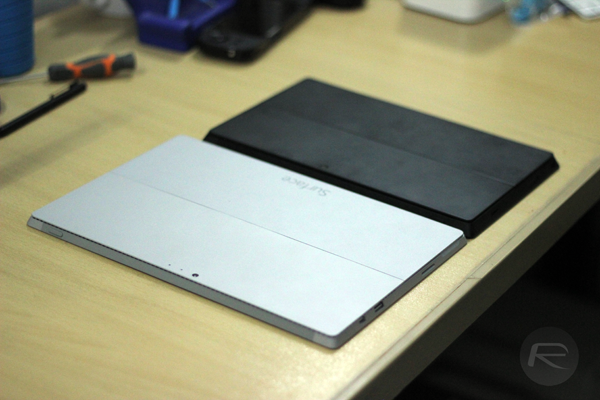 Furthermore, if you plan to use the Pro 3 on your lap more than your desk, then the weight difference is even more noticeable. 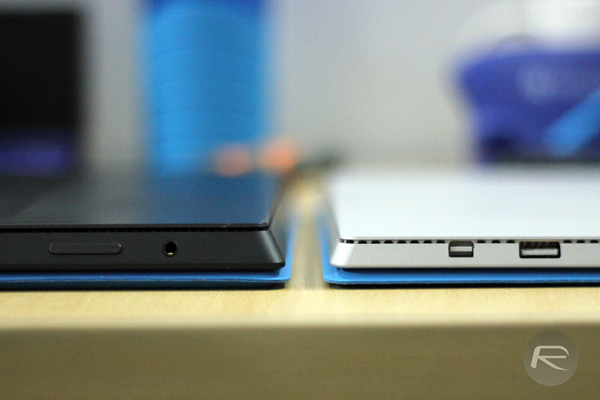 We’re very impressed by the subtle design tweaks that Microsoft has made with the all-new slab, and as you’ll see in the side-by-side photos with the Surface Pro 2, it’s a lot easier on the eye nowadays. 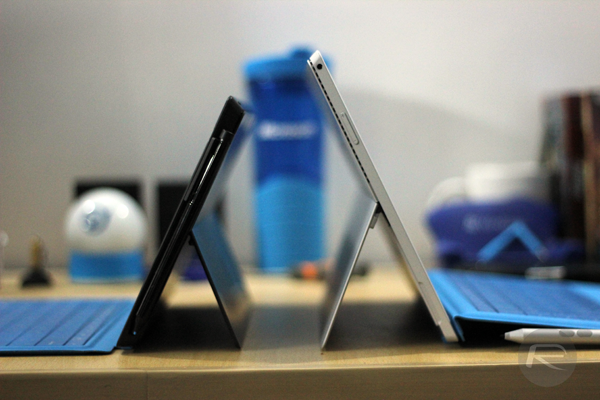 The kickstand is a pure winner on the Surface Pro 3, and can be adjusted to any angle the user desires, unlike the original Surface Pro and the Pro 2. 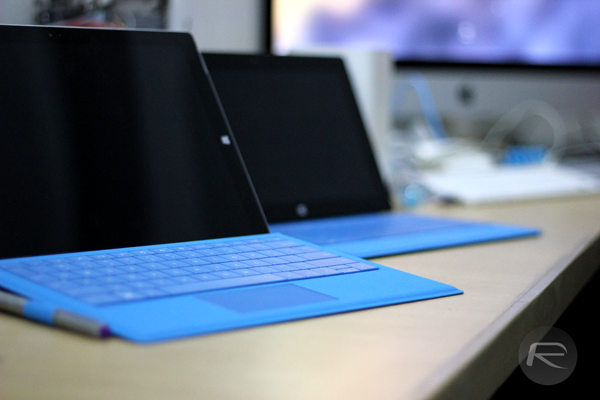 From the front, the Surface Pro 3 genuinely feels like a more modern hybrid computer. 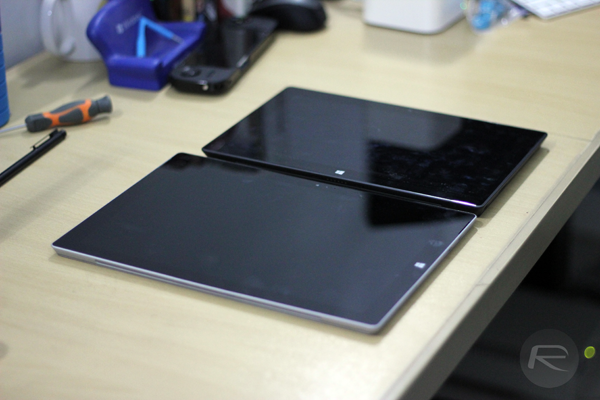 The display size of the Surface Pro 3 seems a great deal more appropriate to the power, or “Pro” user that this tablet is aimed towards. With a 2160 x 1440 resolution, even multiple apps will look crisp and clear when you’re trying to carry out several tasks in one hit, and make no mistake, the panel is simply stunning. 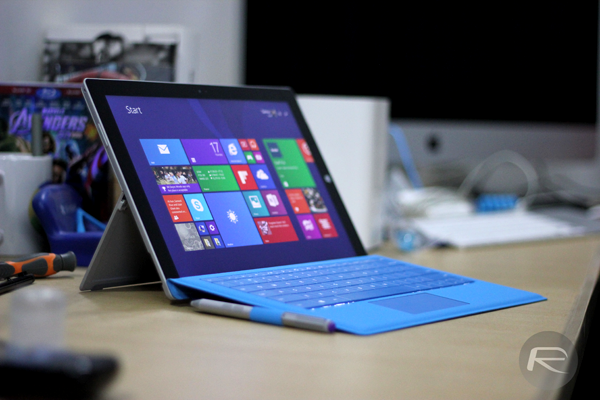 The Surface Pro 3 is powered by Intel’s latest Haswell lineup of processors, and just like the MacBook Air, it offers a great deal of battery life and will easily last you through a day of usage – if used wisely of course. 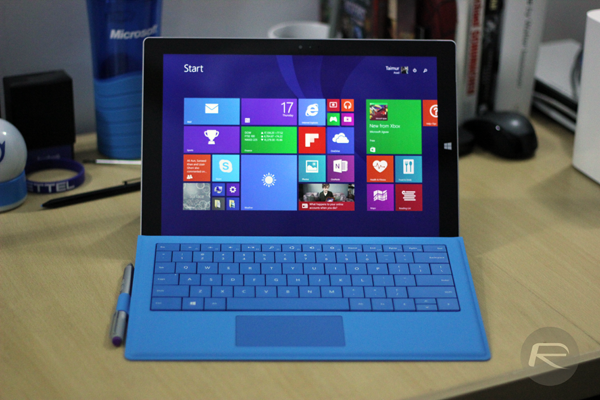 Keep one thing in mind though, the Surface Pro 2 also features the same Haswell processor as the Pro 3, but due to the latter’s sheer size, Microsoft was able to squeeze in a larger battery, and because of that, you get extra hours of battery life. 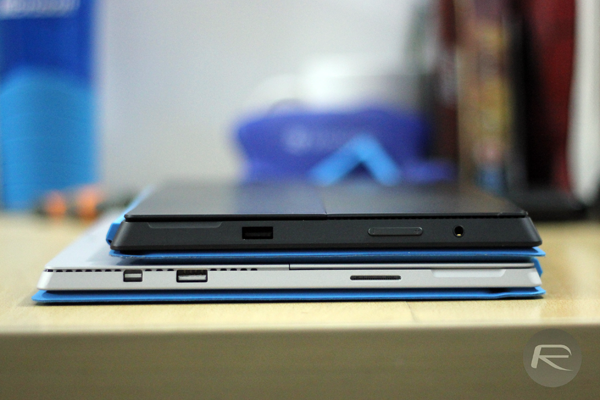 What do you make of the Surface Pro 3 after this comparison, and, more importantly, would you go out and buy this over an iPad Air or one of Samsung’s multitude of rivaling releases? You have to remember that most people don’t buy tech stuff because of practicality, they buy it because johnny next door did and want to be cool. 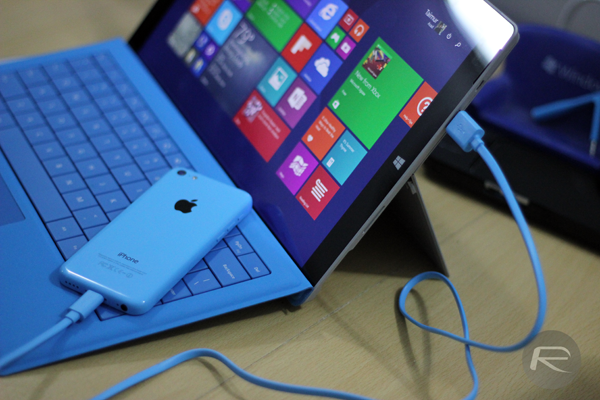 Hands down Microsoft has always been 100 times more practical than Mac, whilst being a quarter of the price. 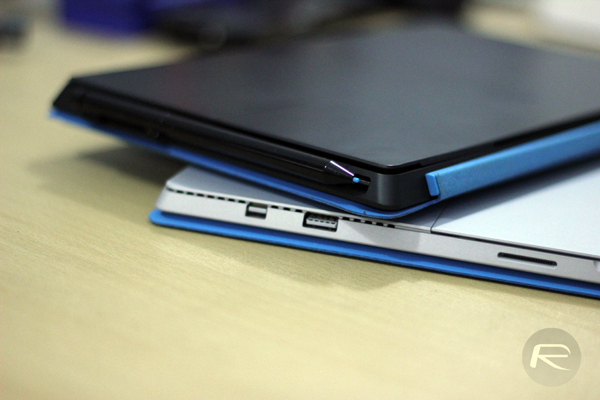 Do you find PC users use parallels to emulate Mac….No! This isnt about anything other than wanting to fit in, people are insecure by nature and want to be accepted. This is where apple succeeded in knowing its market. We are like magpies, we like shiny things that make us more worthy. If PC, no matter how practical doesn’t make us look important and johnny next door doesn’t have one, then we don’t want one. Its that simple! I use PC because of its ability to handle anything and everything and don’t care what the fashion brigade think. If Microsoft are to succeed again it has to appeal to the ego of man. Why do you think the corporate world is still Microsoft? Because its the right product for it and needs to work not look cool.